Each year Instructor's representing each Kuk Sool Won school around the United States of America are invited to a special 3-day workshop. This year approximately 100 Instructors & Masters were in attendance at the WKSA Headquarters located in Tomball, Texas (near Houston). 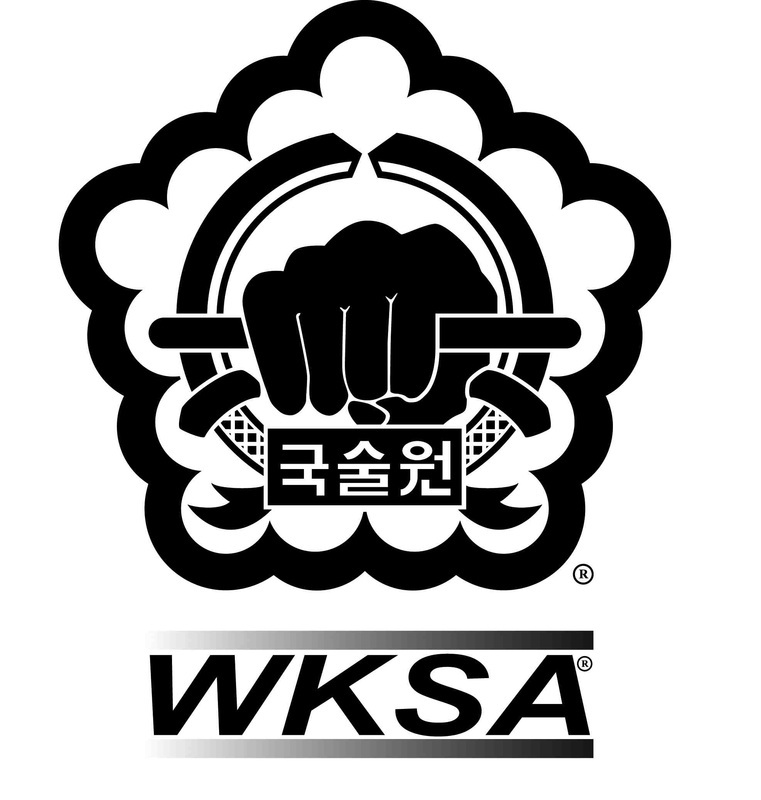 This workshop is part of our Grandmaster's (Kuk Sa Nim) vision for creating the best martial art organization. The event is called the Continuing Education Program (CEP), because the focus in on educating and training the Leaders of Kuk Sool Won. Kuk Sa Nim uses the CEP to ensure that when you sign up at any of his Kuk Sool Won Martial Art Centers around the country and even the world, you are getting a well educated instructor who is connected to the roots of this martial art. "I really look forward to my annual trip to the Kuk Sool Won Headquarters each year! I learn so much and get a great workout every time. The other instructors are very helpful and good people to be around, because they exude such positive energy and enthusiasm. Since I'm a professional martial arts Instructor, this is a great opportunity for me to get away and be a student again. When I'm surrounded by such knowledgeable Masters and Skilled Martial Artists, I simply feel like a White Belt (beginner) again. White Belt is the best place to be, because you are in the best position to learn. Kuk Sa Nim generously took the entire group out to eat Saturday night. This was a great experience as usual, since we were able to spend some time getting to know each other better and share stories. I'm really looking forward to all the upcoming events this year, as well as returning to the 2016 CEP."